© 2019 by Intellixis Inc. 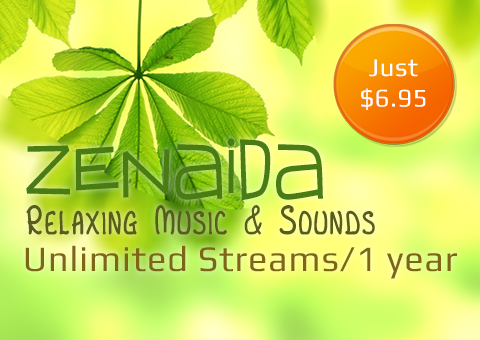 Enjoy finely crafted Relaxing Music with embedded sounds of nature. Great for calming the mind and body anytime and anywhere!